Yay! 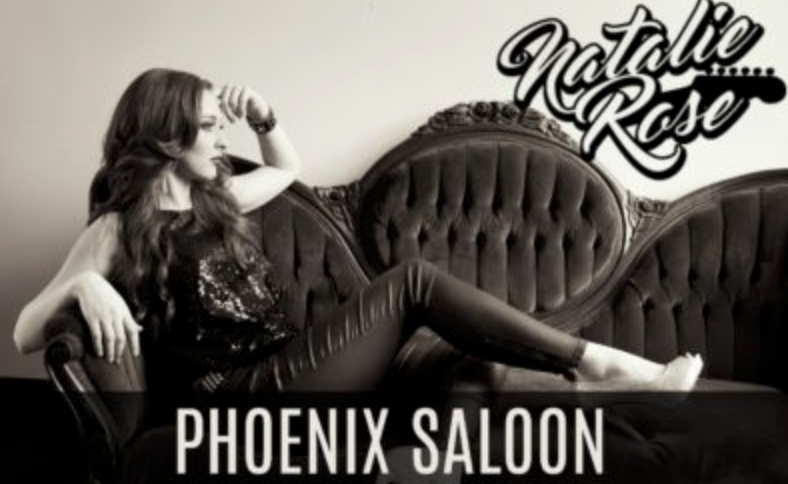 Another full band show from this highly regarded, rapidly rising Country songstress. With a golden voice that swoops and swoons, lilts and croons, Rose is a passionate purveyor of classic Texas Country. Songs of eloquence and style that ache, smolder, touch and thrill. This is gonna be another good ‘un folks! You betcha!